Andrew started One Shirt One Body during his sophomore summer of college after spending two weeks at a United Nations summit focused on sport for peace and development. Andrew saw an opportunity to increase the presence and power of sport in communities throughout the country using student-athlete apparel. Since graduating, Andrew has been running One Shirt One Body full-time. McMahon has also served on the board since 2017 for The Drake Group, a reform group within college sports. Kyle finished a Master's in Sports Management from the University of New Haven in May of 2018. 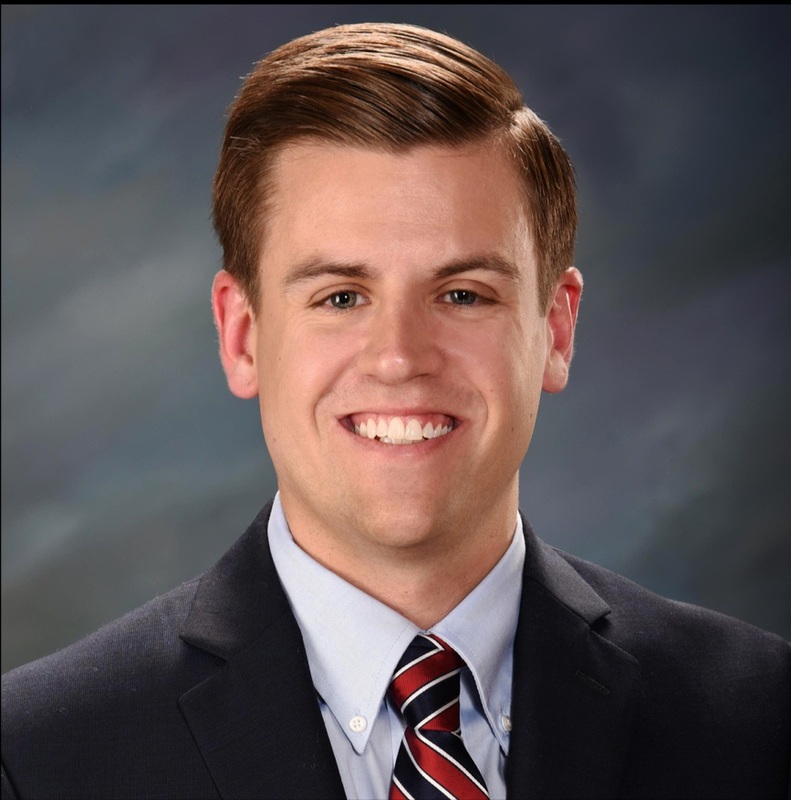 Previously, McMahon worked for University of Notre Dame Sports Properties from 2014-2017, serving as Account Executive & Client Manager for corporate sponsorships within the school's athletic department. Kyle and Andrew met at a United Nation Sports Summit in 2016. Kyle resides in Cambridge, MA.